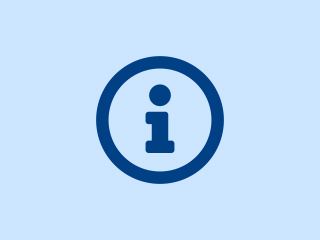 We have arrangements in place for patients to access a clinician over the Christmas Bank Holidays. Residents in Sandwell and West Birmingham are being urged to familiarise themselves with the typical signs of child sexual exploitation (CSE) and report anything suspicious about it they may see. The call from NHS Sandwell and West Birmingham Clinical Commissioning Group (CCG) is being made in the lead up to the NWG Network charity’s National Child Sexual Exploitation Awareness Day (Sunday 18 March). 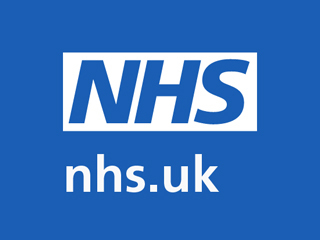 People in Sandwell and West Birmingham are being urged to use health services wisely as Sandwell and City Hospitals are experiencing extremely high numbers of attendees at their Accident and Emergency departments. The hospitals are seeing large numbers of people who are attending Accident and Emergency departments with minor illnesses when they could be treated elsewhere.